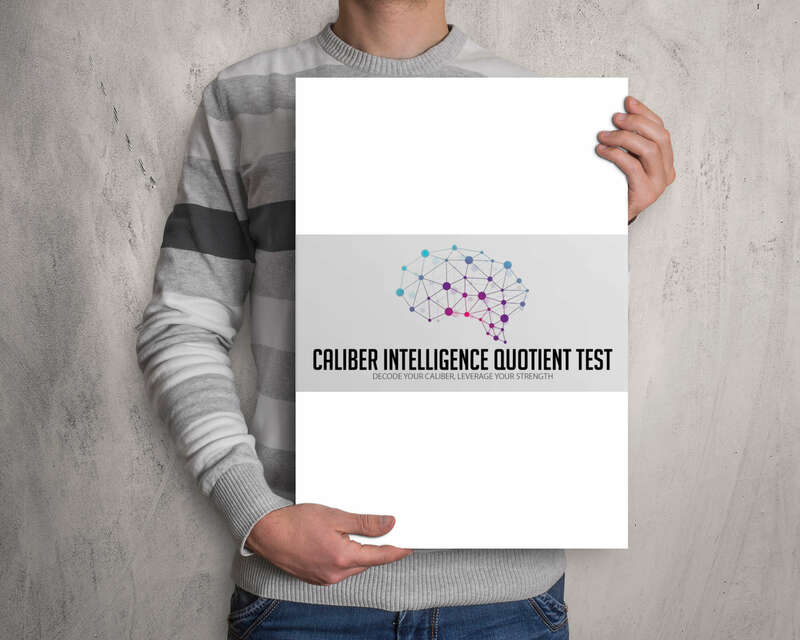 MIT or Multiple Intelligence Test is loosely based on the Theory of Multiple Intelligence proposed by world-famous psychologist & authority in cognitive education Dr. Howard Gardner, Ph.D., Harvard University. 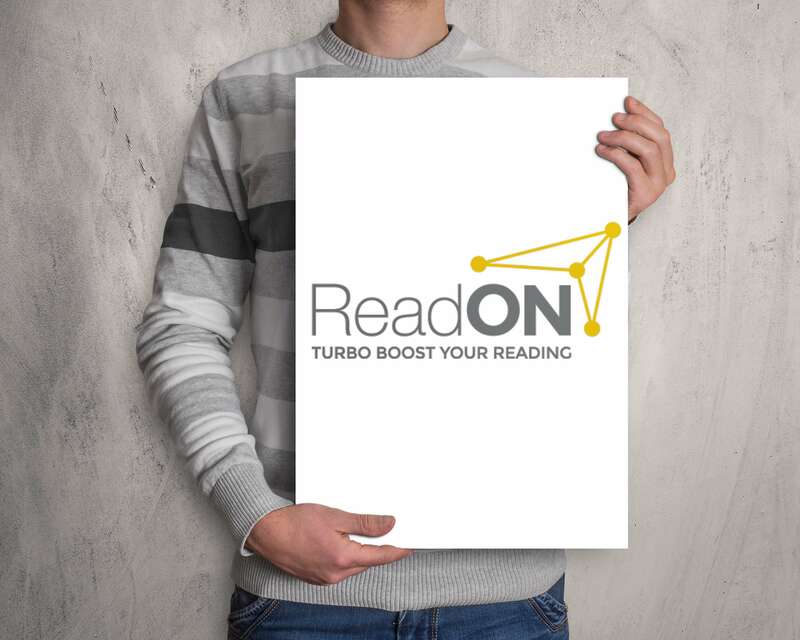 ReadON has been designed for children who have challenges in learning. 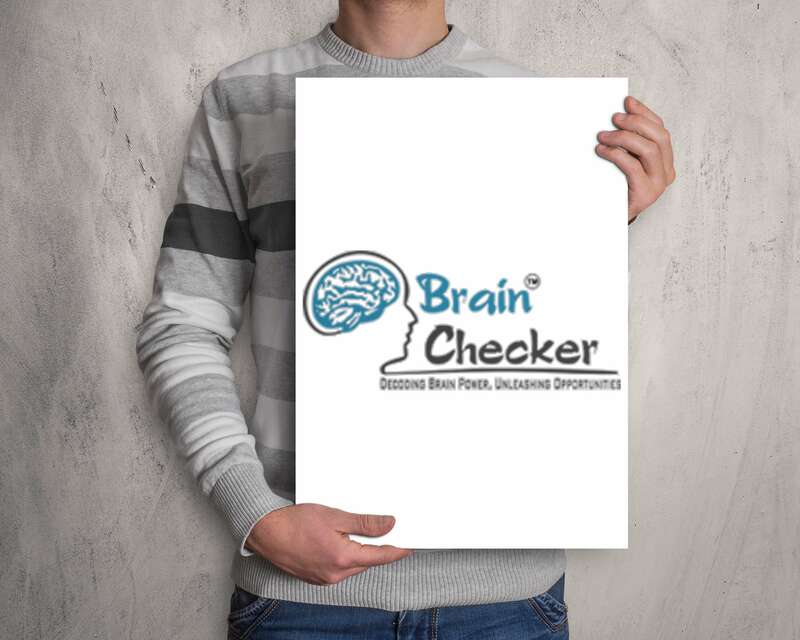 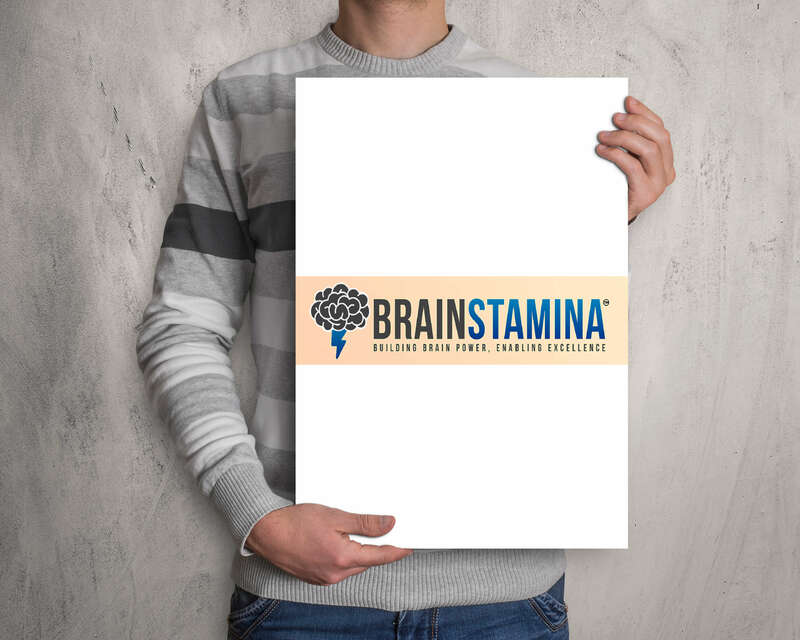 Brain Stamina® is designed as an Interactive Program which requires 100% Student Participation to clear 260 Levels of Gamified Cognitive Interface, designed for students aged 7 to 19 years! 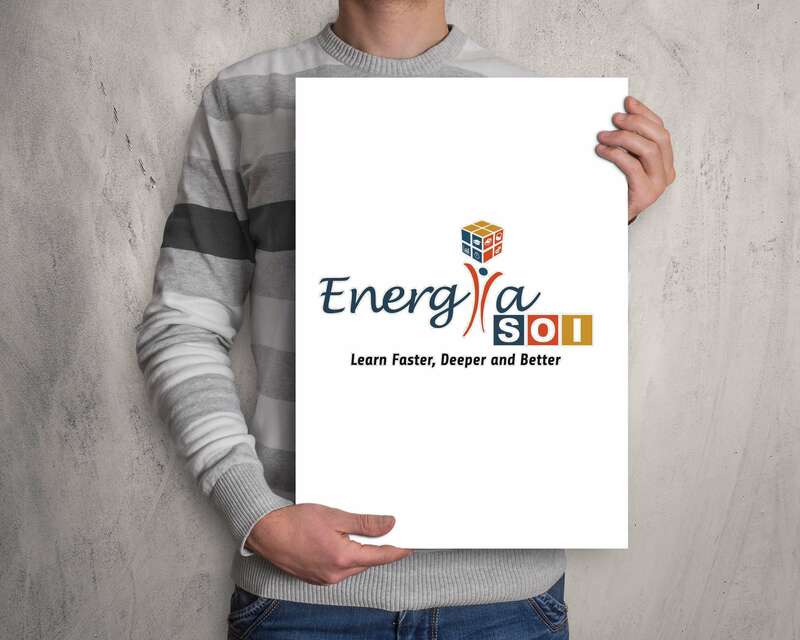 SOI applies the Structure of Intellect to learning – general education, reading instruction, remedial education, gifted education, training and retraining, and career counseling. 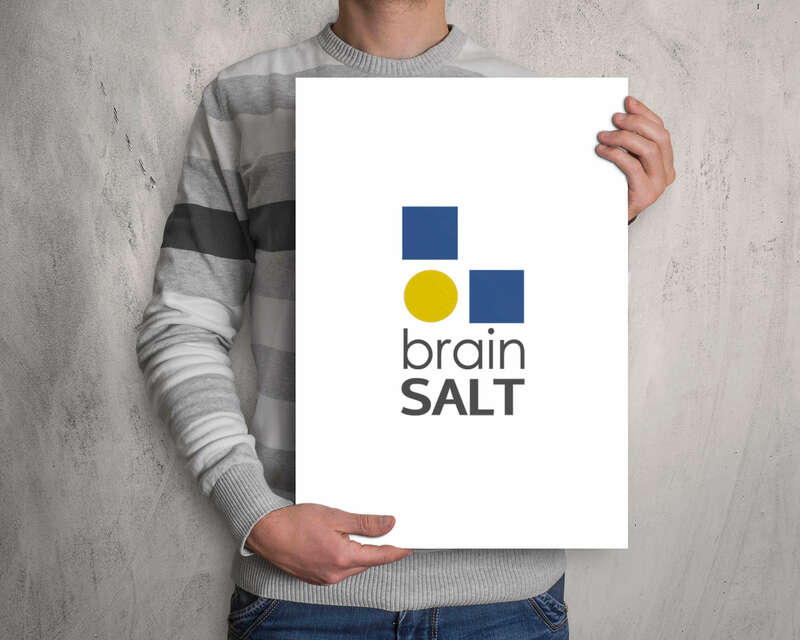 We combine cognitive neuroscience with innovative computer game design and close professional support to deliver substantial and lasting benefits to our users. 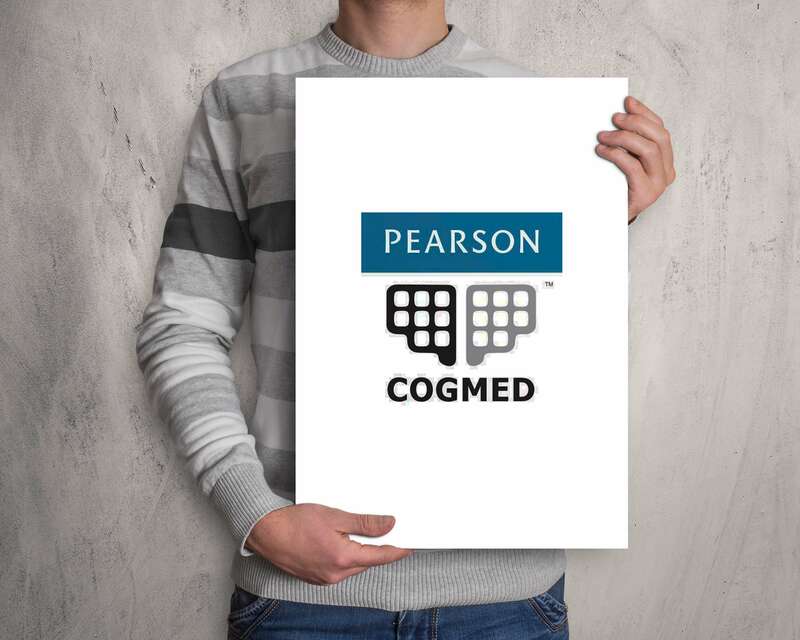 Our solutions include easy-to-use software and personal support.